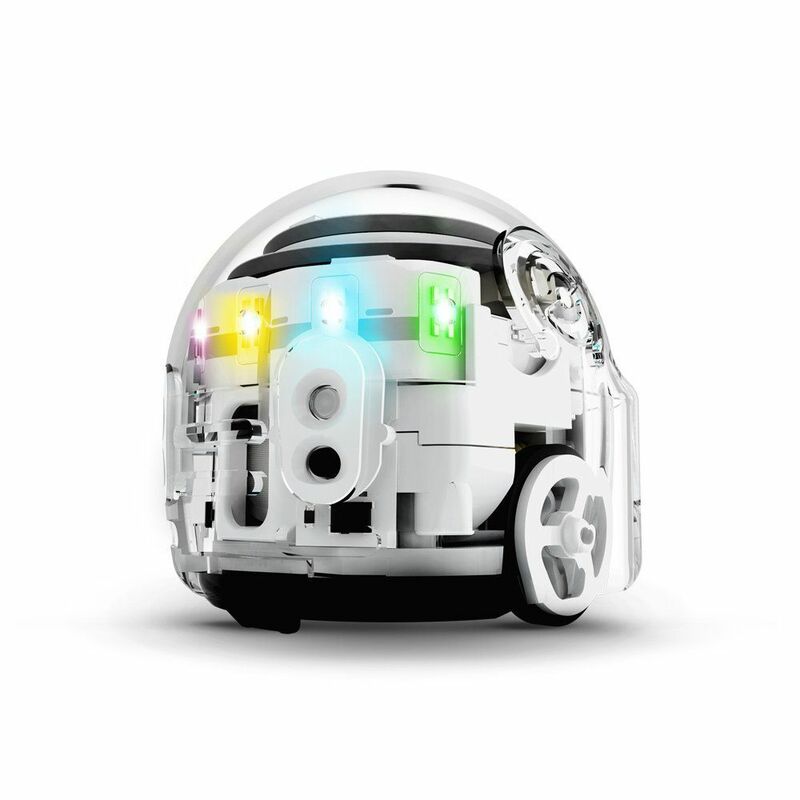 For a toy that will teach and entertain the 10-year-old child in your life, the Evo App-Connected Coding Robot is a top choice. This tiny toy is big on fun. It measures only 1.2 inches tall, but the Evo will introduce a child to the world of coding and robotics. Create a color-coded trail with the included special markers for the Evo to follow, or code a path for the robot using the company’s OzoBlockly application. The Evo has more functionality for 10-year-old children than the more simple Bit robot, also available from Ozobot. Using the Evo app, you can share your robot’s driving sequences with friends, customize your robot with lights and voices, or play games that allow you to earn stars as you learn. This tech toy is one that any child will love, and it is also a great introduction to the skills of coding and wonder of robotic technology. If your kid hasn't jumped on the slime bandwagon or is just looking to up their repertoire, this kit has it all for boys and girls to make all types of slime. Included in the kit is stuff like glitter, scents (think strawberry, chocolate, and apple! ), cutting and mixing tools, containers, and all the ingredients you need to set up shop. Besides being cool, slime is a great way to get kids learning on how to follow directions and improvise with their creative touches. Many kids even start selling their own creations which teaches them some early entrepreneurial skills. If anything, this kit gets them away from the screens and using their minds! For a STEM toy for 10-year-olds, the Snap Circuits Electronics Discovery Kit is a popular choice. This introduction to electronics delivers a jolt of fun – but is safe and doesn’t require any soldering or tools. The color-coded pieces snap together and allow your child to learn about circuit boards and try their hand at building projects such as an AM radio, two-speed fan, alarm, and more. Parents and educators like the fact that this toy is a great way to encourage engineering skills, problem-solving, and screen-free activity. However, not all children will be naturally drawn to the concept of circuits and engineering. Some parents may need to help their kids appreciate the range of possible projects and neat functions that are capable with this kit. As the age of 10 approaches, it might be time for your child to graduate from their little kid scooter to a big kid scooter. The Razor A5 Lux, is suited for children 8 and up and has some snazzy new features the younger models don't have. This has a new adonized finish with a kickstand so they won't have to fold it up it also has bigger wheels which are suited for taller riders and provides the smoothest ride out of all of the Razor models. For a craft kit that will capture the attention of your 10-year-old and make something useful, try the Klutz Make Your Own Mini Erasers kit. Create one-of-a-kind pencil toppers from modeling clay, with the help of Klutz’s easy to follow instructions. Every child in school can appreciate the fun and functionality of having a custom eraser handy. The set includes modeling clay, a clay shaping tool, and directions to make 35 different eraser designs – including a cactus, koala, planets, and more. After molding and shaping the erasers, a quick trip to the oven will harden the eraser for use. Parents found that this kit kept both boys and girls entertained, but a few people did mention that the finished creations were not the most efficient erasers. But with designs as cute as a hedgehog, they may become more of a cute collection anyway! If you’re looking for a toy to get outside and get moving with, consider the Activ Life Kid’s Frisbee Rings. These kid-friendly Frisbee rings are perfect for your 10-year-old. The rings are 80-percent lighter than traditional Frisbees, reducing the chance of hurting little fingers. Since they fly straight, they also lessen the frustration factor that sometimes comes with learning to throw a regular Frisbee. 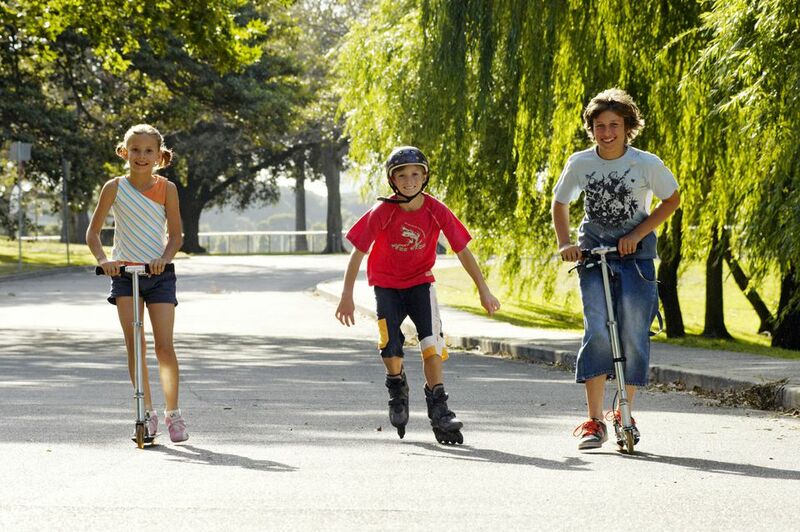 The two-pack of the Activ Flyer is perfect for backyard fun or taking to the beach. A typical toss of the Frisbee ring will take it 15-30 feet, but it can travel up to 80 feet if the conditions are right! Your child will have fun chasing the ring without being afraid to catch it or struggling to throw it back. While the lightweight plastic is kid-friendly, some people have had issues with the Activ Flyer cracking or breaking. It’s maybe better suited for playing on soft surfaces, like the yard or sand. If your 10-year-old is into video games, the Nintendo Switch console is a huge hit. Consider this toy if you want to go all-out with a new video game system that offers versatile playing options. The Nintendo Switch offers three different modes of play. Place the console in the docking system to connect it to your television for traditional video game play. Lift the console out of the dock to play it in handheld mode. Or, detach the controllers from each side of the screen for multi-player mode, using the console as a shared screen. Your 10-year-old will love the ability to play the system on the go or share the gaming experience with a friend. Nintendo has some kid-friendly games available for the Switch, and more games are regularly being added. While this is a pricey toy for a 10-year-old, it will definitely keep your child entertained at home or when running errands. lf you’re looking for a board game for a 10-year-old that is also entertaining for the whole family to play, Exploding Kittens is a runaway hit. This card game for 2 to 5 players is part strategy and part silly humor. The deck of cards is well-illustrated and entertaining for children and adults alike. The rules aren’t overly complicated but may take a little help from a parent to understand. Parents have found that the game may become a little repetitive for older children and adults, but it keeps younger members of the family entertained. The cards themselves aren’t the sturdiest but most people haven’t found this to be a reason not to buy the game. For a classic toy on a budget, gift the Rubik’s Cube to your 10-year-old. This mind-bender will likely provide hours of entertainment as your child works to solve the puzzle. The Rubik’s Cube has been around for decades, and it can teach patience and critical thinking skills as your child spins the multi-colored squares. While the challenge may not be suitable for every 10-year-old, this toy has been entertaining kids of all ages for years and usually can be found for less than $10.